You gotta think this’ll be a page-turner! 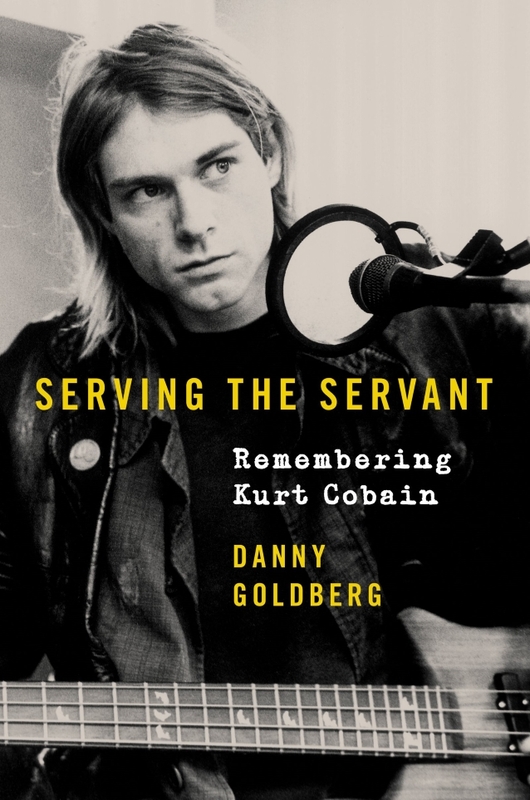 Danny Goldberg, one of Nirvana’s managers from 1990-1994, is putting out a book called “Serving The Servant: Remembering Kurt Cobain” on April 2nd (close to the 25th anniversary of Kurt Cobain’s death). Goldberg was Nirvana’s manager during the massive success of the “Nevermind” album; Kurt’s meeting and marriage to Courtney Love; the birth of their daughter, Frances Bean; the addiction and suicide. What’s the best rock book you’ve read? This one should be near the top!